Do you feel controlled by frequent, predictable agency BS and unnecessary pain? no matter how hard you try the pain keeps coming back? THE GO-TO, NO BULLS#!% AGENCY THE BIG (AND SMALL) HEALTH SYSTEMS GO TO. LaineGabriel partners with several large organizations within our region and across the country, including Fortune 500 companies. We work side-by-side with their internal marketing departments, guiding and creating key communications that target various audience segmentations as well as associates. 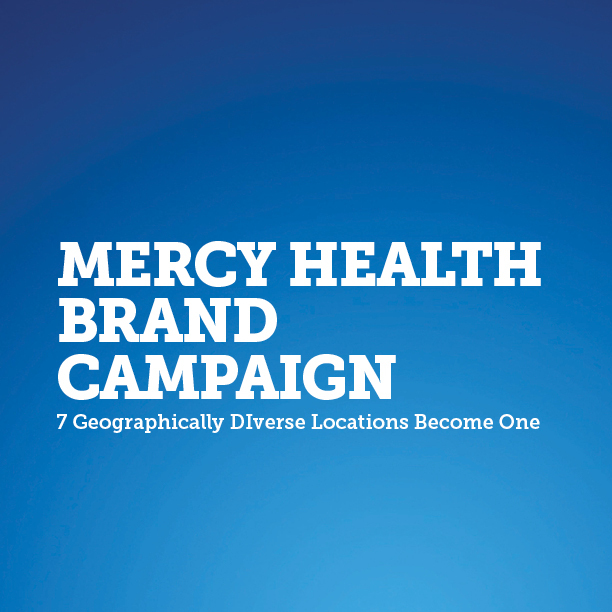 Health systems like Mercy Health, University of Cincinnati Health, OhioHealth, Carolinas Healthcare System and Mount Carmel Health have found an invaluable partnership with our firm and often refer to us as their “go-to” team. We help you do everything from creation to elevation of your brand image. We define the space where your brand can be unique, authentic, and relevant. And how it can separate itself from the competition. We help you create meaning for everyone you care about. We help you create fully integrated creative solutions that stand-out in even the most crowded market. We help you bring the vision to life, and service your serviceline. No matter the environment, from traditional to digital to social – we design, write, and produce at every pixel of the process, from planet-sized idea to gravity-breaking launch. LaineGabriel is a great mix of being small enough to really listen and engage with the client yet harnessing big thinking for outstanding creative. This was another LaineGabriel miracle. They can connect the dots better, and get to solution faster than anyone out there. *YOUR RESULTS MAY BE EVEN BETTER. A healthy amount of healthcare experience. We have decades of experience with all aspects of healthcare marketing. Our level of consultation is as flexible and integrated as needed – from launching fully integrated advertising and public relations campaigns for health systems to providing day-to-day support to your internal marketing teams. AGENCY BULLS#!% DISORDER (ABSd) IS A DEBILITATING CONDITION THAT AFFECTS 1 IN 3 MARKETING DIRECTORS. If you are a Marketing Director, VP of Marketing, or CMO, you may be at risk. Find out if you are at risk and get a free dose of our award-winning ABSd prescription. 1. Is your advertising agency or outside firm making your job harder? Do you often wonder if anyone is even listening to your goals? 2. Do you need to get to market faster than the timeline from your advertising agency? Do you hate having meetings to clarify meetings? Get a link to the LaineGAbriel Whitepaper series on how we ended absd for clients nationwide, and a sweet free gift. Share your info and we will send you our white paper series, and a free sample dose of healthcare's leading ABSd relief disguised as a candle. Give us a call. Pick our brains. Help us better understand your current condition. Learn about how LaineGabriel can help you get to market faster, and take your marketing and advertising budgets further than traditional agencies. Leave a message. Let us know what ails you. We may just be what the doctor ordered. Thank you! You will recieve a link to your whitepaper shortly.